Statistics say that about one in four people will experience some sort of mental health concern at some point in their lives. Yet, it is often something that we don’t talk about. It is time to come out of the dark and find encouragement together! The Ridge is starting to offer a new mental health support group (Living Grace) for individuals experiencing anxiety and depression. This session is open to women only. The Living Grace group will cover a 16-week curriculum which is Christ-centered and provides simple, innovative and grace-filled mental health solutions and community support. Topics include identity, stigma, medication, healthy thinking, rest/relaxation & joy, cycles & triggers, staying resilient and much more. Workbooks are available in class for $15. Childcare: Free childcare is provided for kids 4 months through 10 years of age. Registration is required so we can prepare for your children. Living Grace is not intended to replace professional therapy and participation is voluntary. 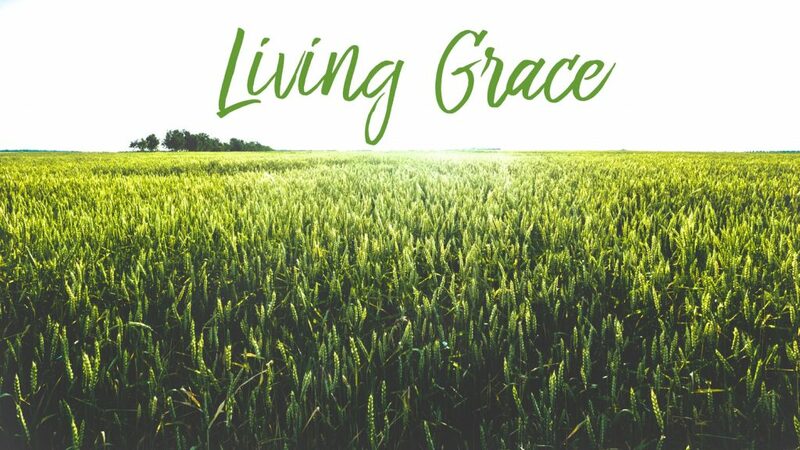 The Living Grace workbook is a biblical and educational resource designed to complement and work alongside professional services as well as church or community services.